OUAT Recruitment 2019 - Below are various recruitment notifications published by Orissa University of Agriculture and Technology (OUAT) / www.ouat.nic.in. As of now, we don't have any active recruitment notification by OUAT featured here. We may update as soon as the organization announces a new job notification. If you are looking for any information related to previously organized recruitment drives by OUAT, you can browse through previous job notifications mentioned below and get the new updates or information you are looking for. OUAT Recruitment 2019 - Job notification for 37 Office Assistant, STA & Lab Attendant Posts in OUAT, Bhubaneshwar, Odisha on Re-employment. 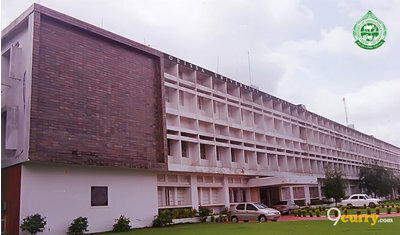 Applications are invited by Orissa University of Agriculture and Technology (OUAT) on or before 20 Mar 2019 till 05:00 PM for 37 vacancies. OUAT Recruitment 2019 - Walk in for Veterinary Officer Post on a project entitled “Enhancing productivity of small ruminants and backyard poultry for sustainable livelihood of tribal farmers of Kandhamal, Gajapati and Rayagada districts of Odisha” in Department of Veterinary & Animal Husbandry Extension, OUAT, Bhubaneswar, Odisha on Contract Basis. Candidates are invited by Orissa University of Agriculture and Technology (OUAT) to attend walk-in-interview to be held on 12 Mar 2019 10:00 AM for 1 vacancy. OUAT Recruitment 2019 - Job notification for Vice Chancellor Post in OUAT, Odisha. 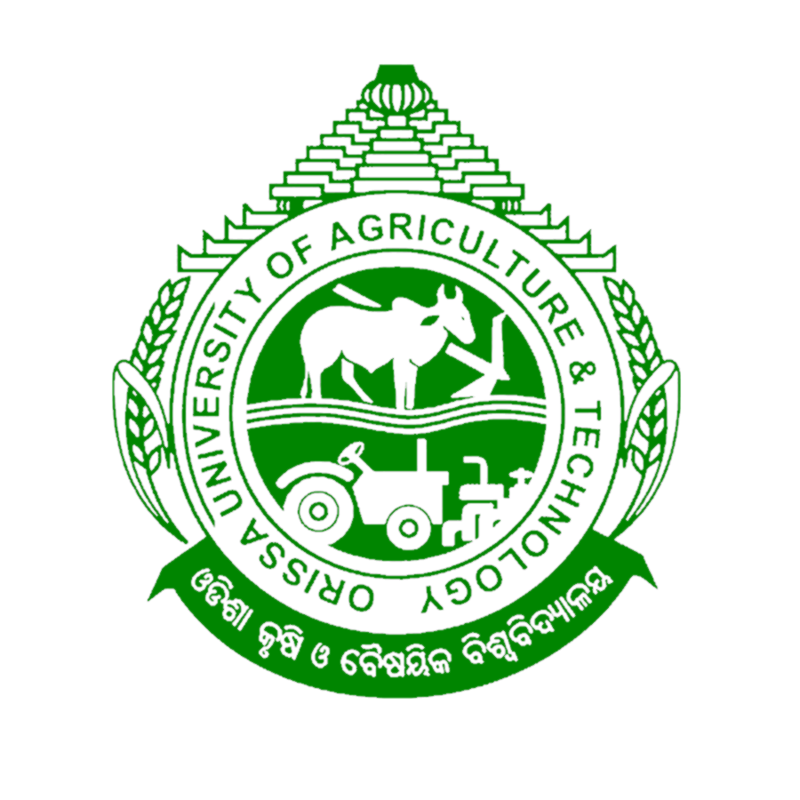 Applications are invited by Orissa University of Agriculture and Technology (OUAT) on or before 06 Mar 2019 for 1 vacancy. OUAT Recruitment 2019 - Walk in for JRF Post on a project entitled "Bioaccumulation and bio-magnification study on flora and fauna surrounding the ash filled South Balanda Mine Void, Talcher Thermal Power Station, Dhenkanal" in Department of Zoology, OUAT, Bhubaneswar, Odisha on Temporary Basis. Candidates are invited by Orissa University of Agriculture and Technology (OUAT) to attend walk-in-interview to be held on 25 Feb 2019 10:00 AM for 1 vacancy. OUAT Recruitment 2019 - Walk in for Guest Faculty Post in OUAT, Bhubaneshwar, Odisha on Temporary on Co-terminus Basis. Candidates are invited by Orissa University of Agriculture and Technology (OUAT) to attend walk-in-interview to be held on 15 Feb 2019 at 11:00 AM for 1 vacancy. OUAT Recruitment 2019 - Walk in for SRF & YP I Post in Directorate of Extension Education, OUAT, Bhubaneswar, Odisha on Contract Basis. Candidates are invited by Orissa University of Agriculture and Technology (OUAT) to attend walk-in-interview to be held on 19 Feb 2019 10:00 AM for 3 vacancies. OUAT Recruitment 2019 - Walk in for SRF Post in Directorate of Extension Education, OUAT, Bhubaneshwar, Odisha on Contract Basis. Candidates are invited by Orissa University of Agriculture and Technology (OUAT) to attend walk-in-interview to be held on 15 Feb 2019 at 10:00 AM for 1 vacancy. OUAT Recruitment 2019 - Job notification for 18 Subject Matter Specialist & Agromet Observer Posts in OUAT, Bhubaneswar, Odisha on Contract Basis. Applications are invited by Orissa University of Agriculture and Technology (OUAT) on or before 20 Feb 2019 05:00 PM for 18 vacancies. OUAT Recruitment 2019 - Walk in for SRF Post on a project entitled “ICT based extension strategies for nutrition sensitive agriculture in the states of UP and Odisha” in Directorate of Extension Education, OUAT, Bhubaneshwar, Odisha on Contract Basis. Candidates are invited by Orissa University of Agriculture and Technology (OUAT) to attend walk-in-interview to be held on 24 Jan 2019 at 10:00 AM for 1 vacancy.